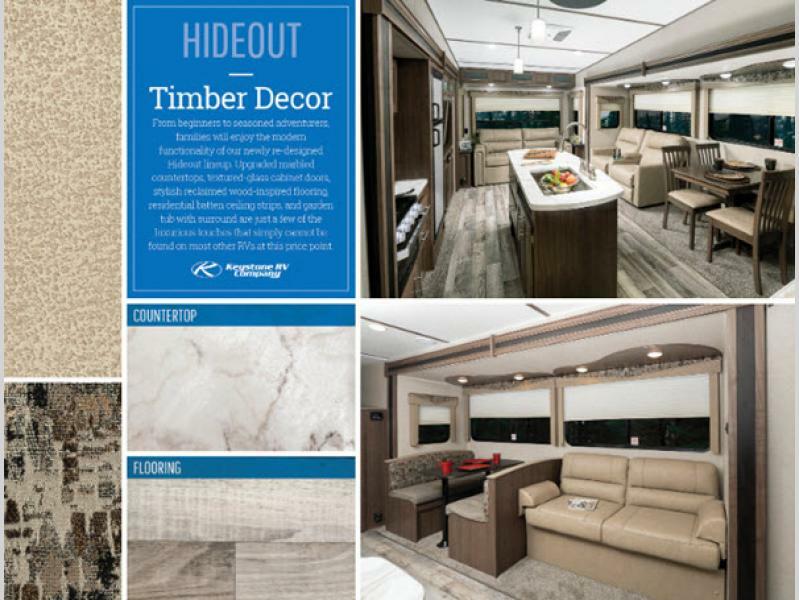 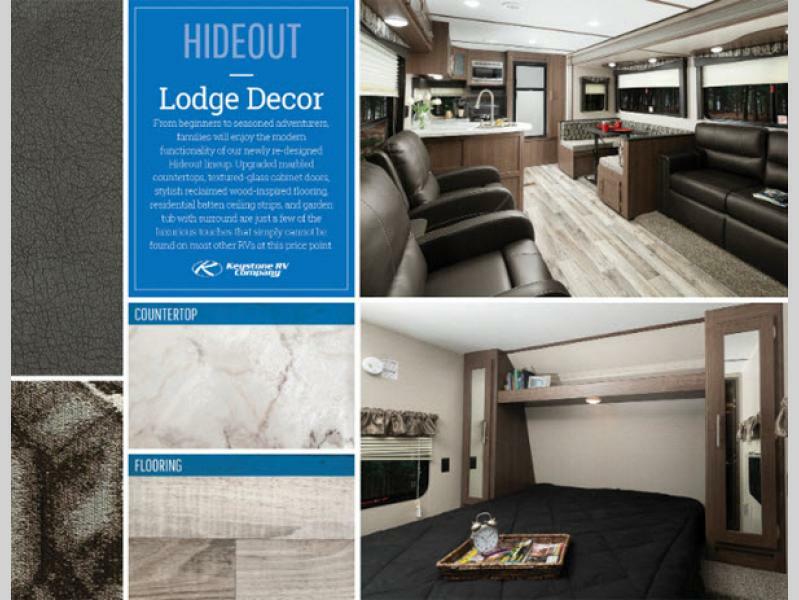 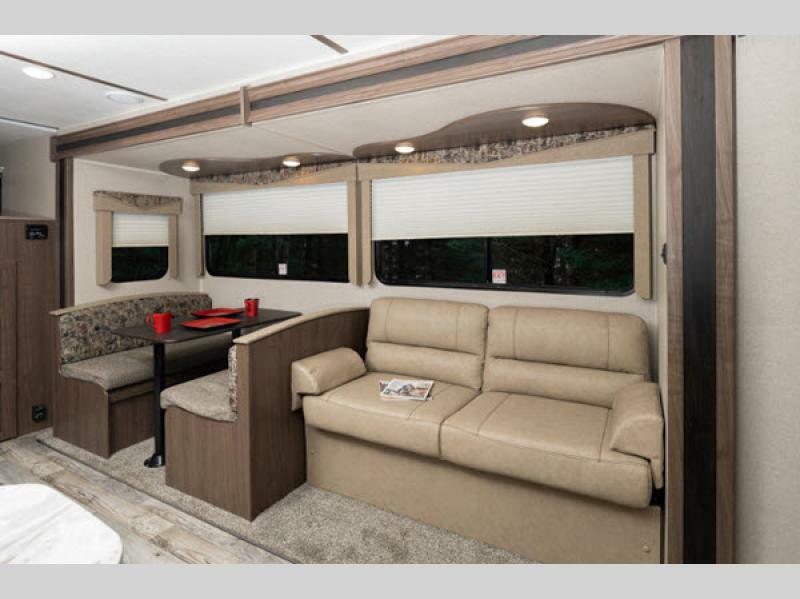 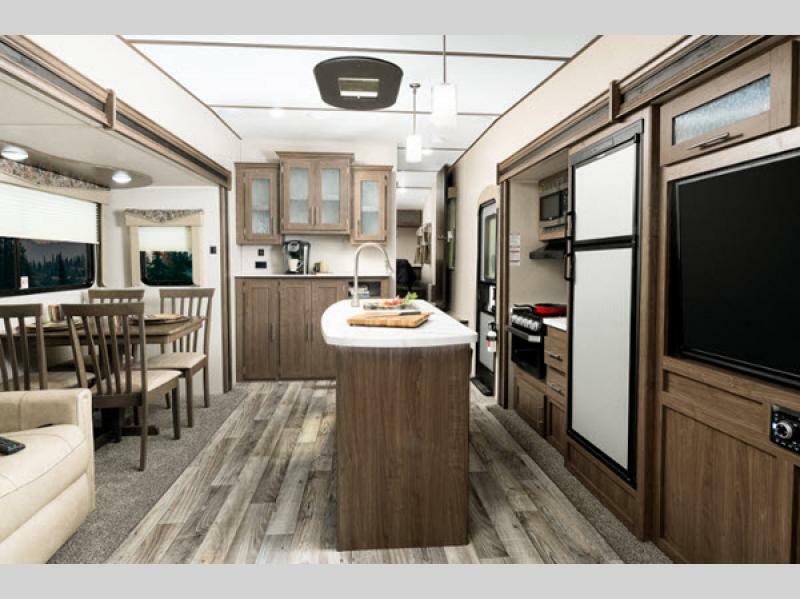 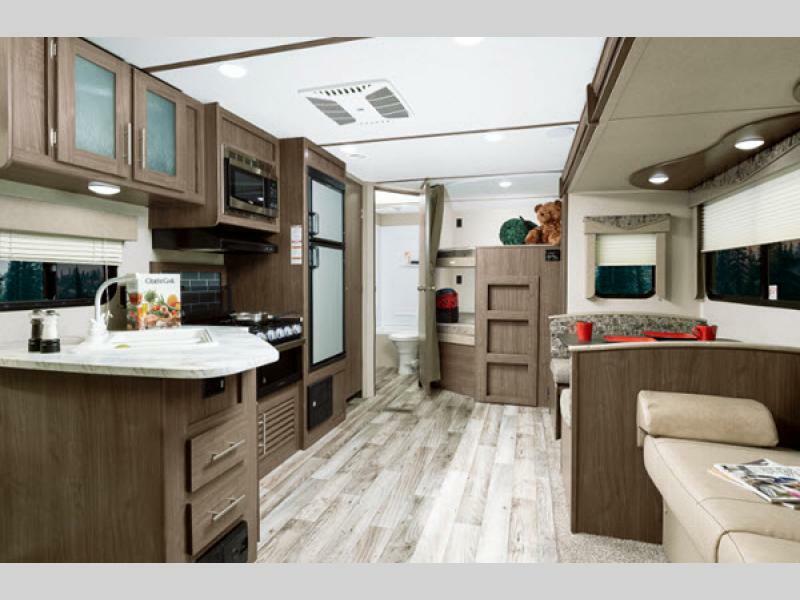 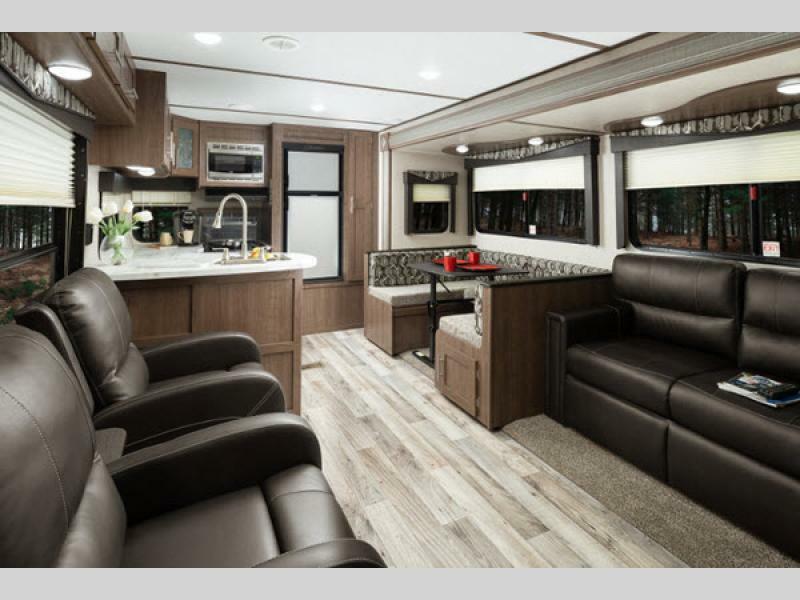 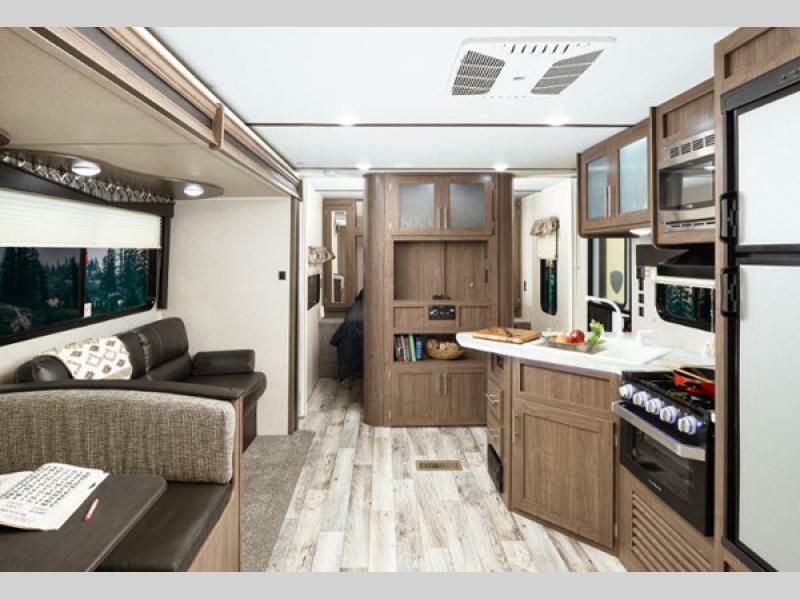 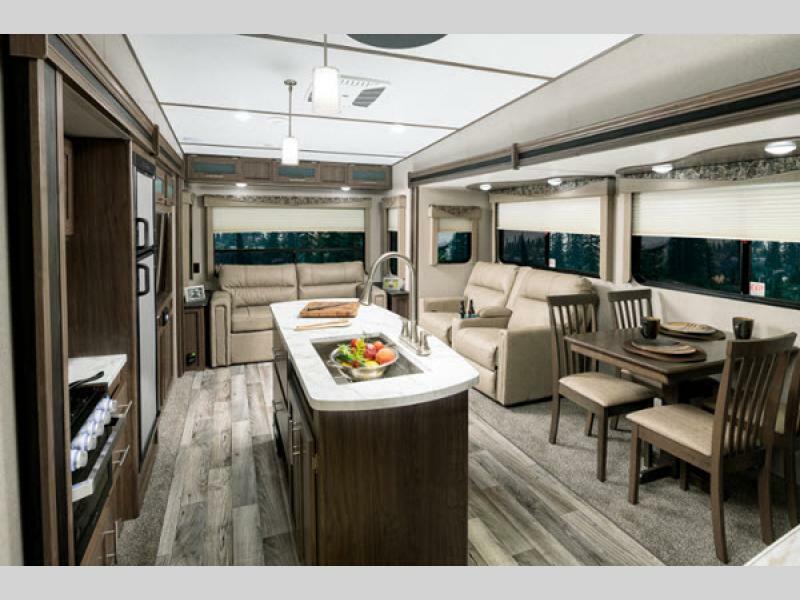 Keystone is proud to offer you an RV with the right features at the right price with one of these Hideout Single Axle travel trailers. 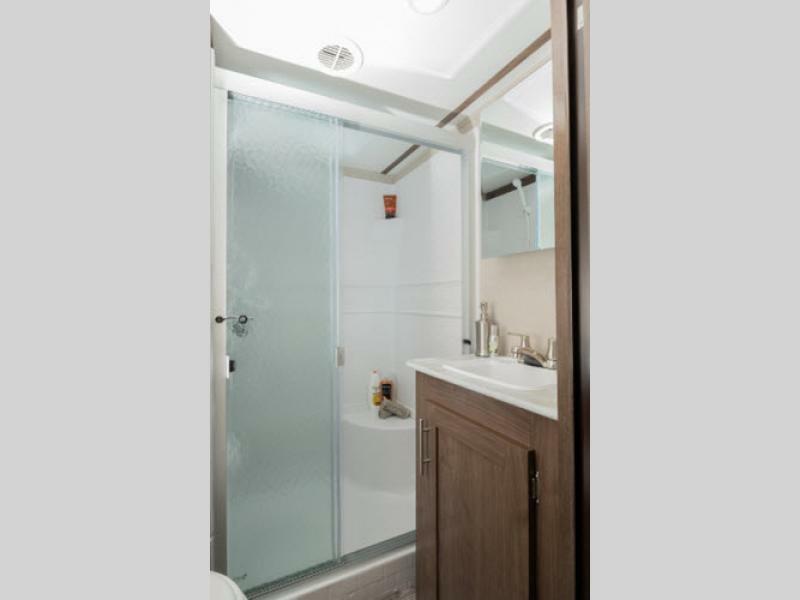 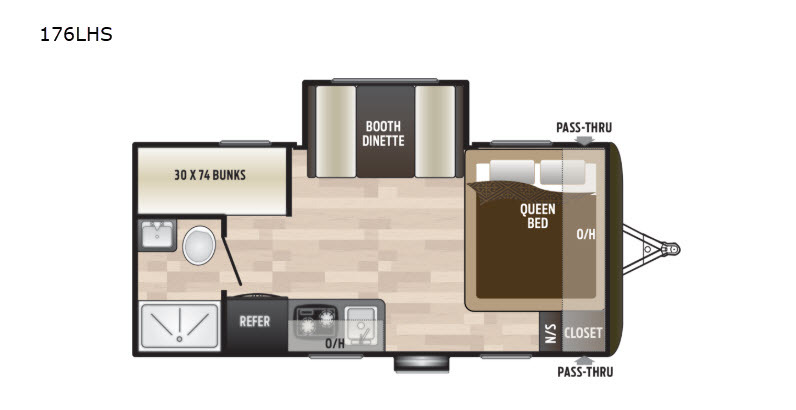 These advantageous units offer all the amenities you need to enjoy spending time away from home. 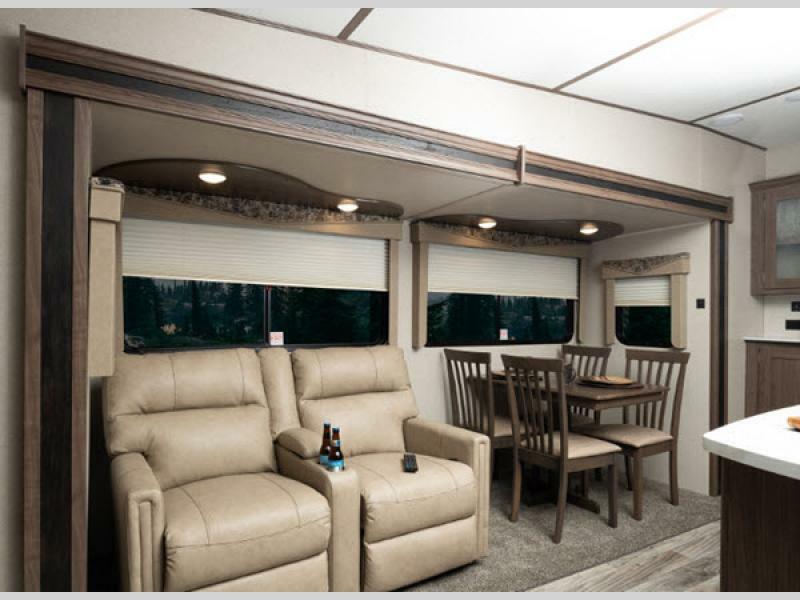 Not only will the diamond plate and E-coated wheels grab your attention, but you will also be thrilled to spend time in the comfortable and quality construction that these trailers have been built upon. 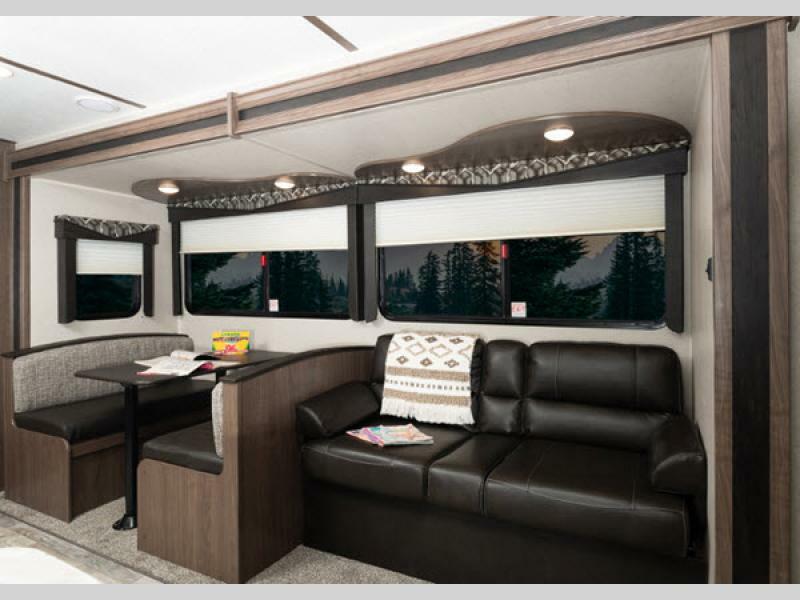 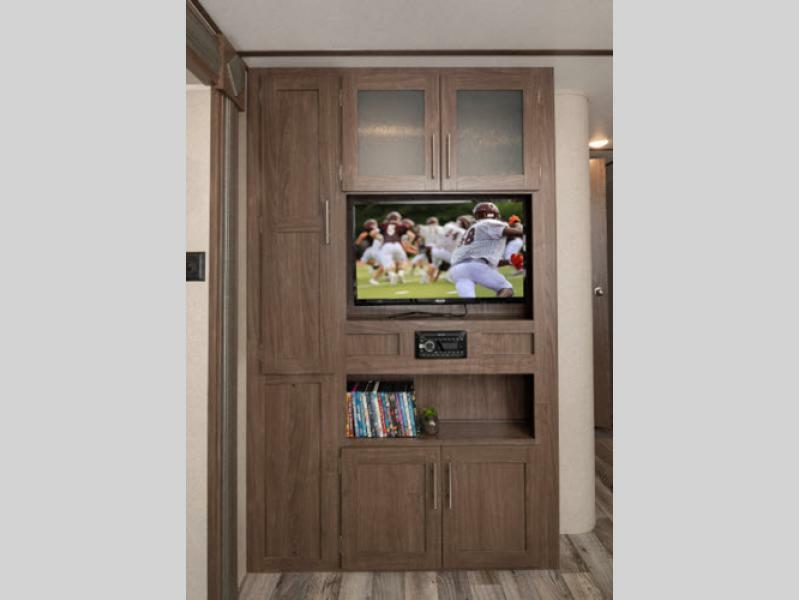 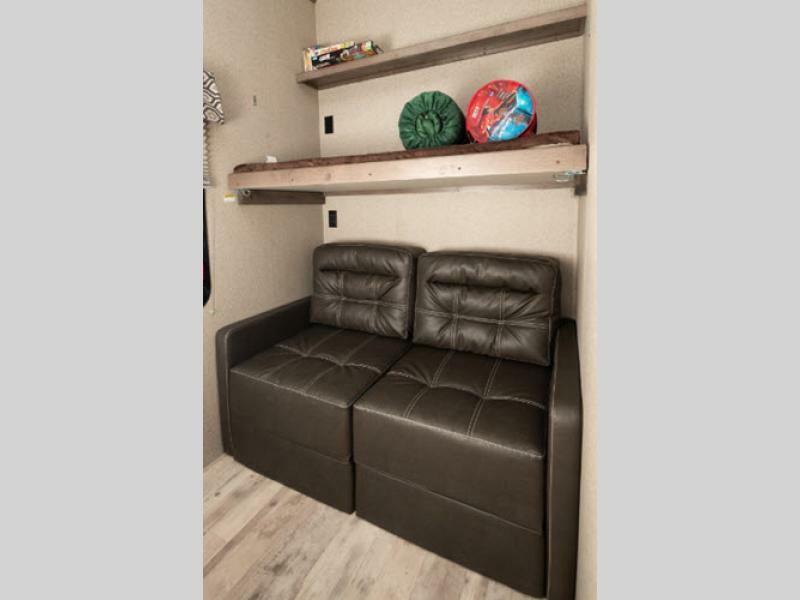 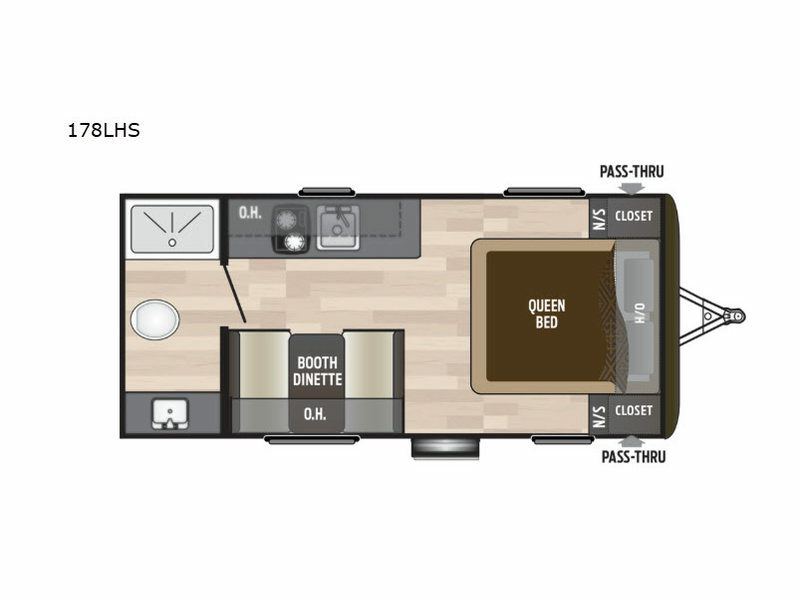 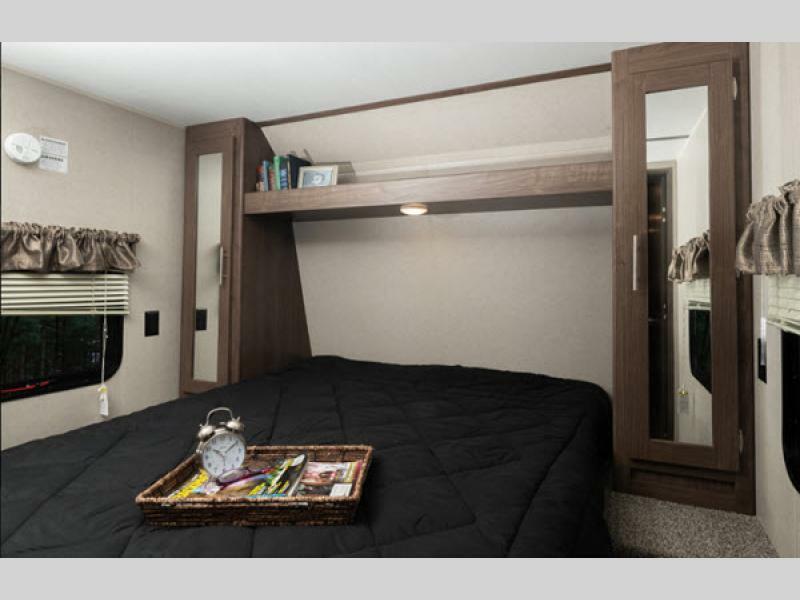 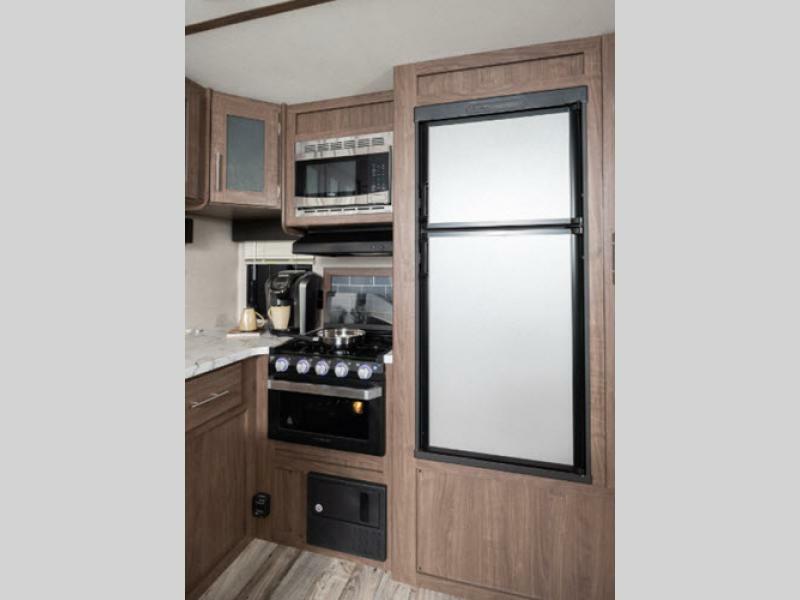 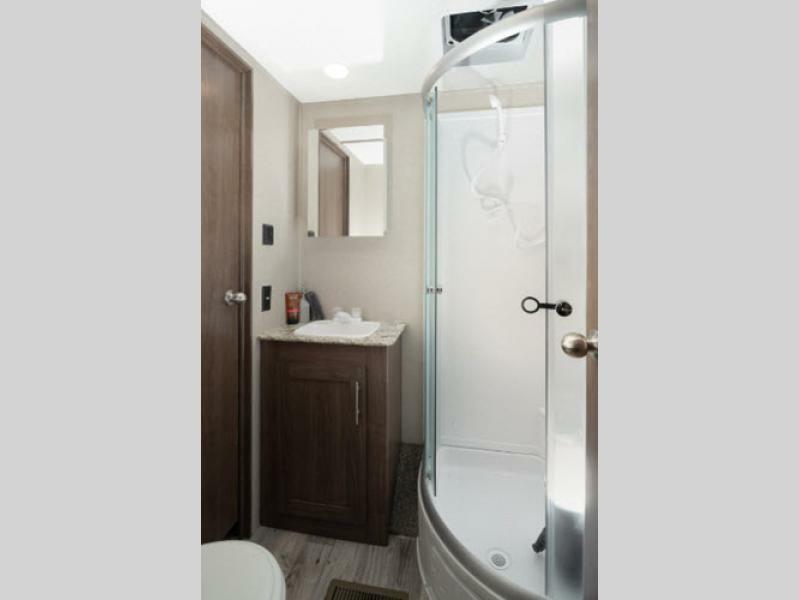 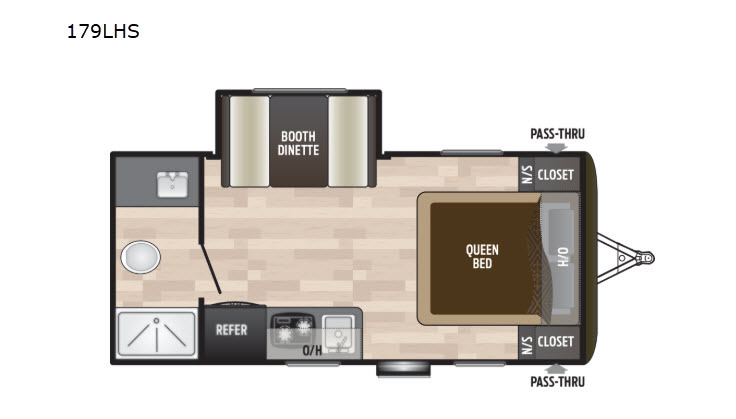 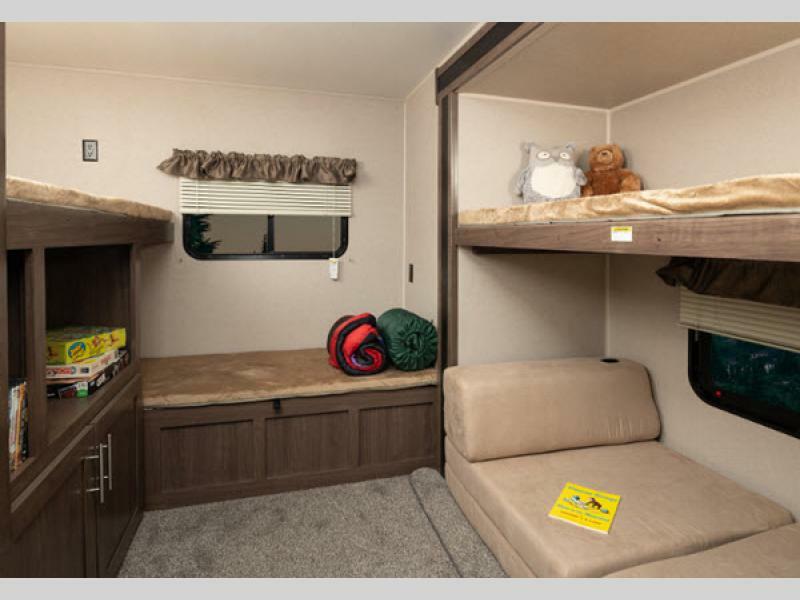 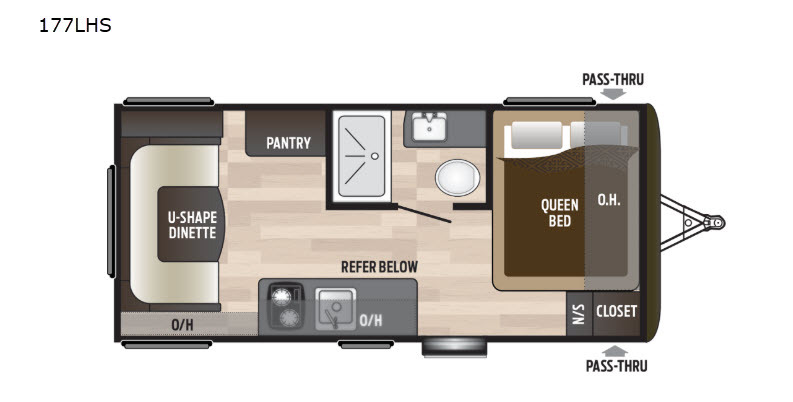 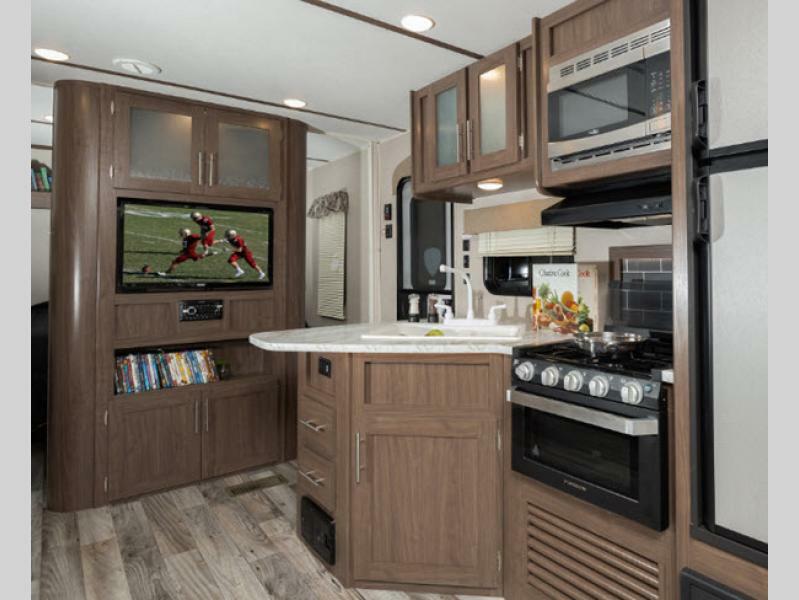 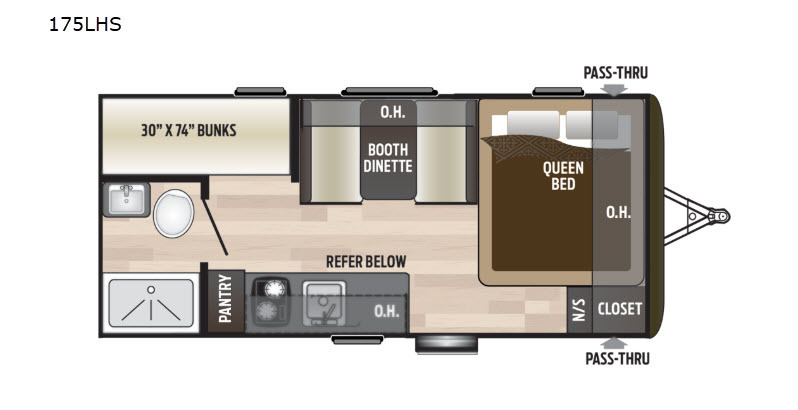 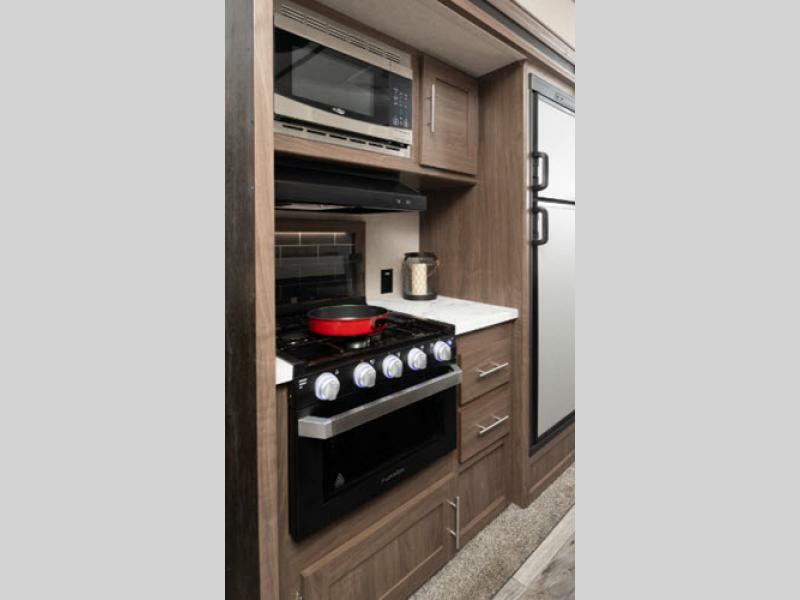 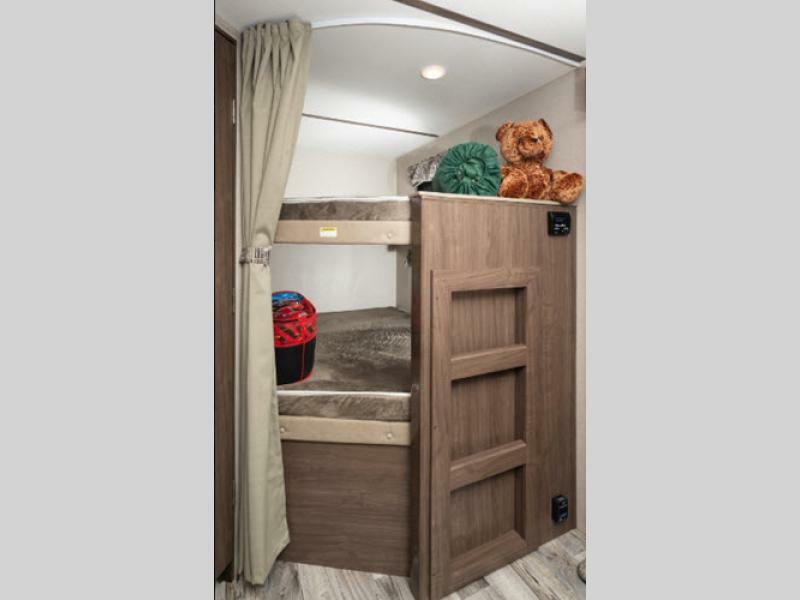 From the exterior speakers and lighted adjustable power awning to the interior speakers and Bluetooth DVD/CD/MP3 stereo, you will most definitely appreciate the tedious work that has been put into designing these accommodating trailers so that you can enjoy a perfect weekend getaway with the family. 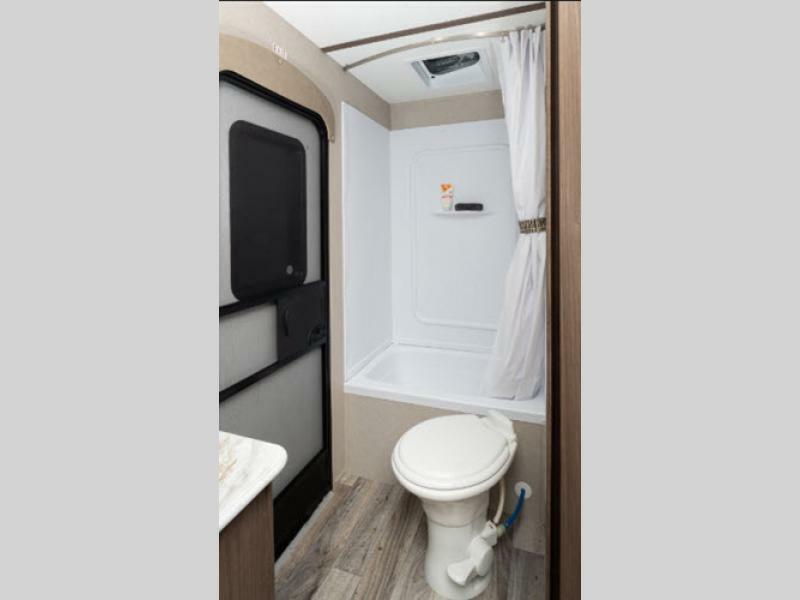 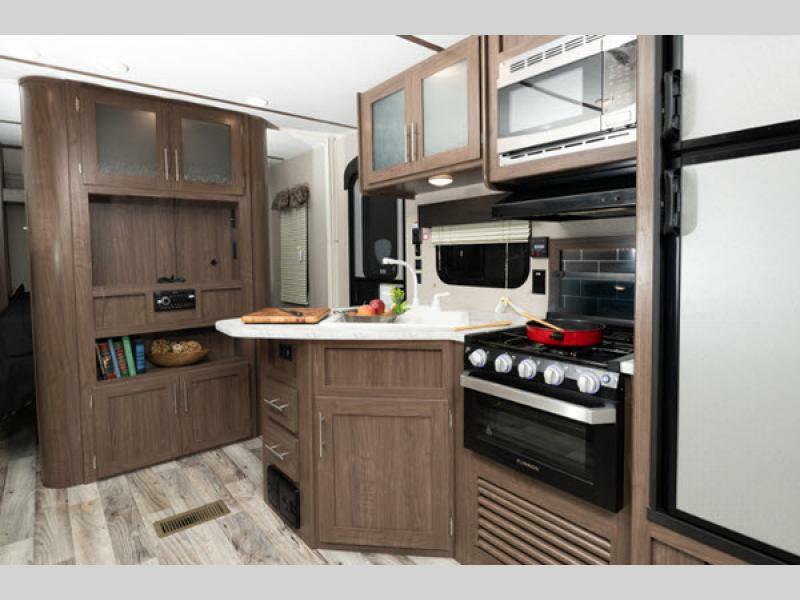 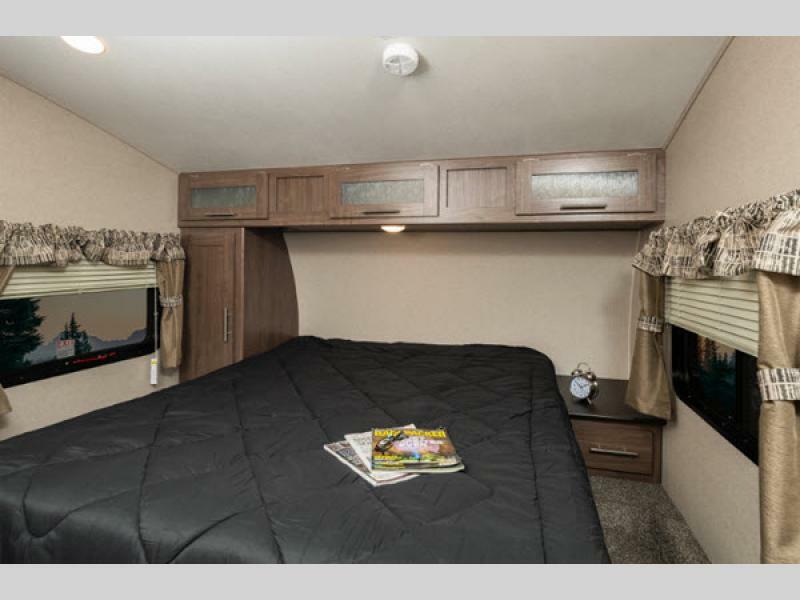 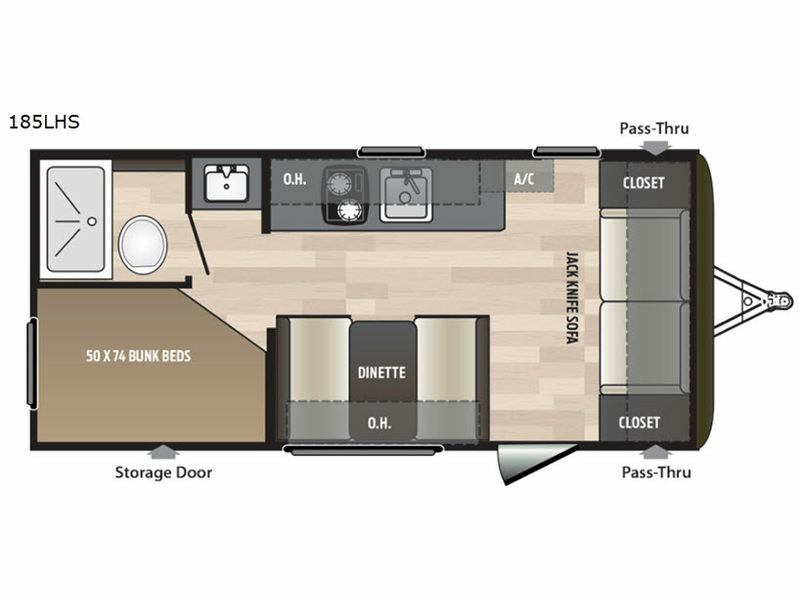 Right now it's time for you to finally get the right features at the right price with one of these Keystone Hideout Single Axle travel trailers!